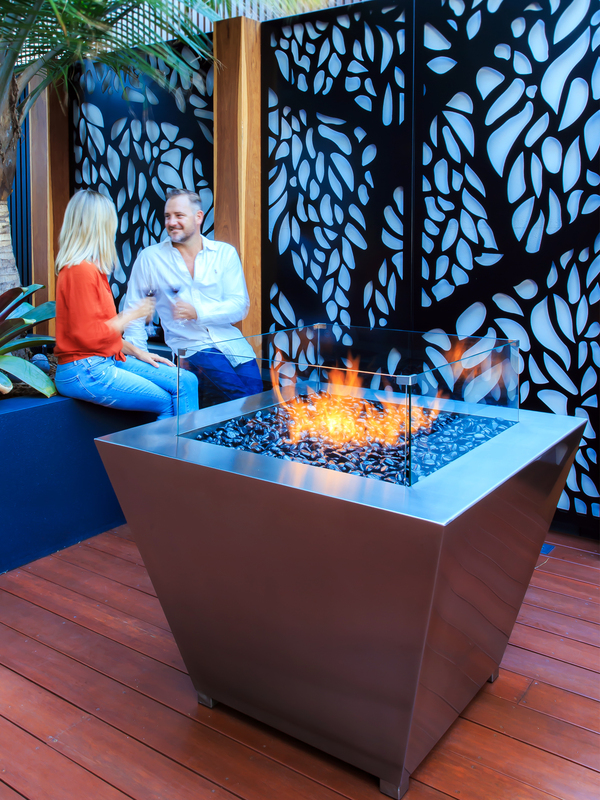 Our gas FirePits (propane or natural) are manufactured entirely from the highest quality 316 marine grade stainless steel, offering the perfect addition to any balcony, backyard or outdoor entertaining area. 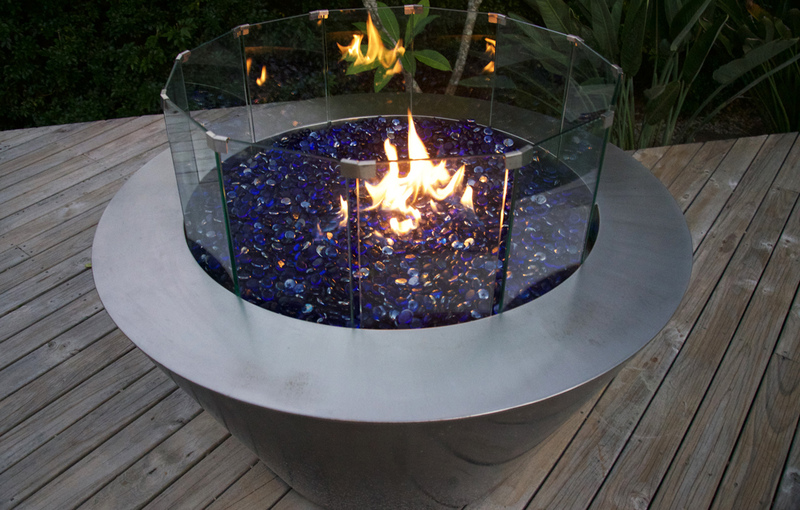 All our gas FirePits are made from high quality 316 marine grade stainless steel. 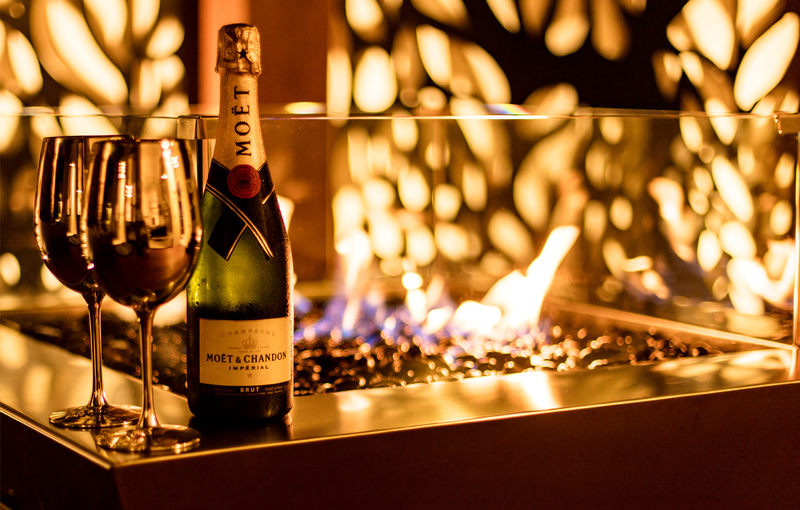 Our FirePits are made to suit either propane (bottled) or natural gas. 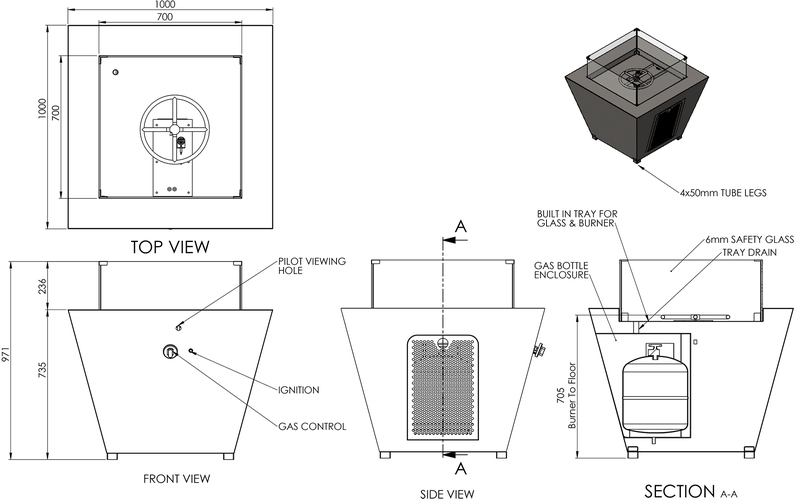 The propane FirePit can accommodate a 9kg gas bottle within a built in compartment that is accessed via a door on the side of the appliance or can be plumbed in to a reticulated bottle supply. 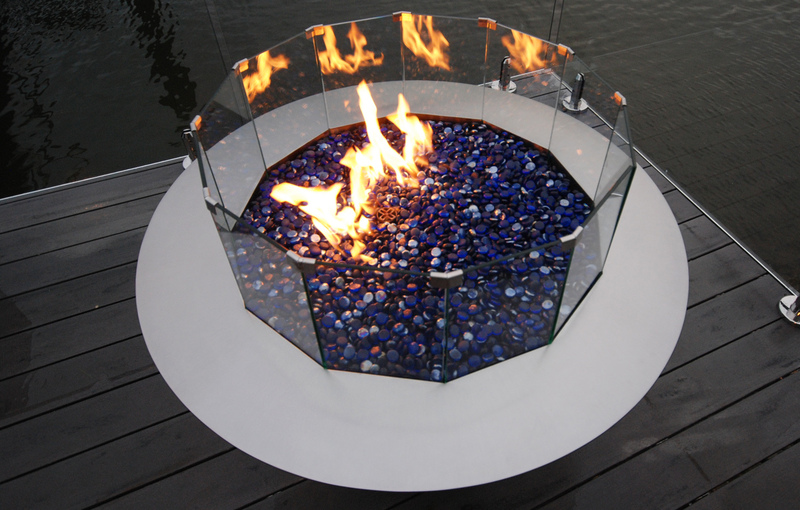 Our FirePit's also come with a locally manufactured, waterproof, durable grey nylex cover. 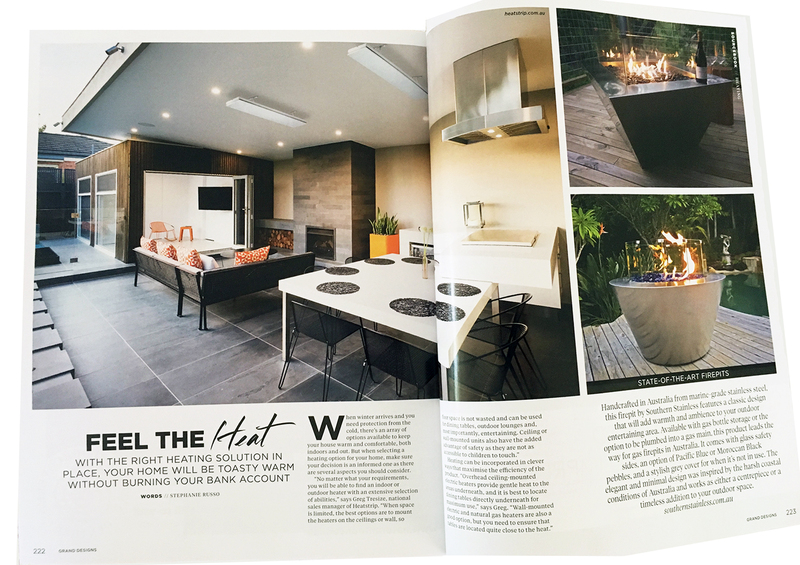 Coloured glass pebbles fill the fire tray of the FirePits, allowing the flame to dance through and adding to the peace and ambiance that fire and flame bring to your entertaining area. 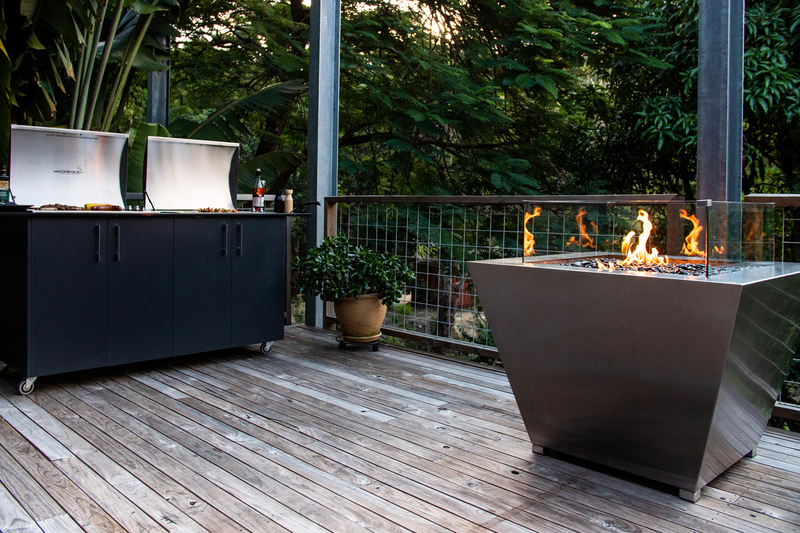 Our FirePits are designed as an outdoor appliance and should sit on a solid surface. Outdoor areas include, but not limited to backyards, balconies, patios and pergolas. 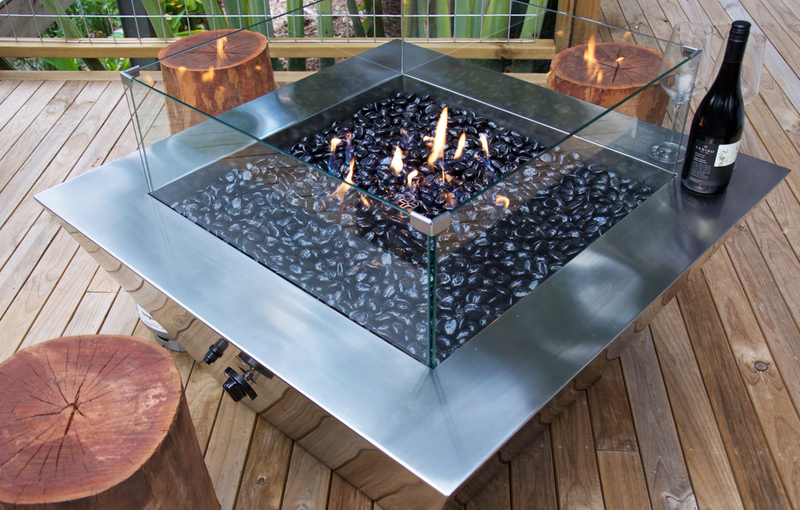 Each FirePit also offers fixing points, allowing the FirePit to be fixed securely to the ground. 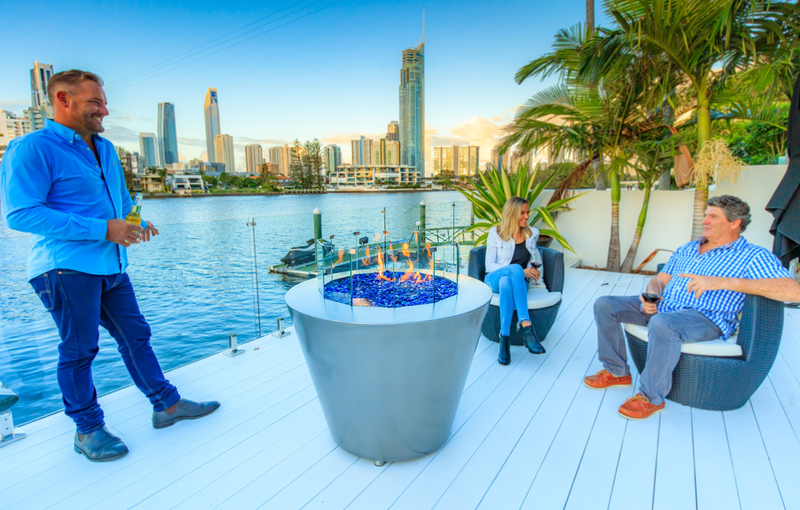 All FirePits are built at our Gold Coast manufacturing facility in Ormeau, Queensland. 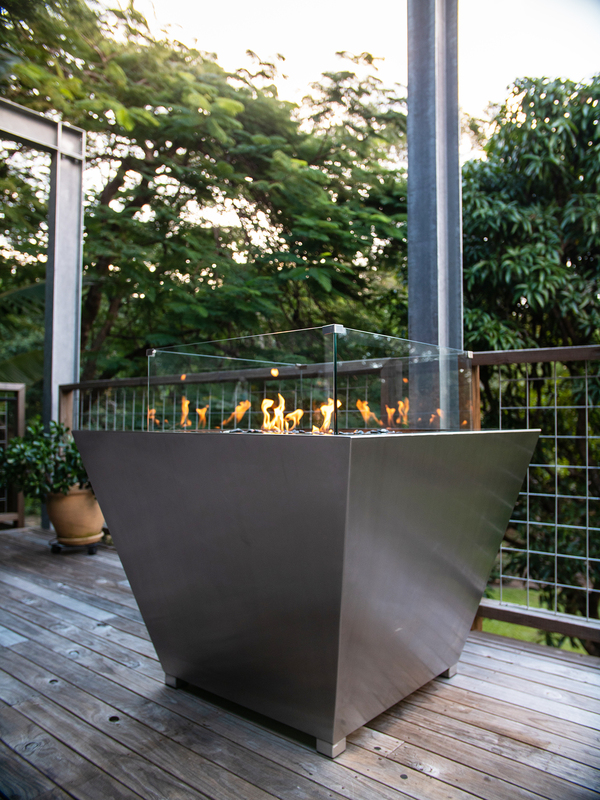 All FirePits by Southern Stainless are fitted with two flame failure devices that work by shutting off the gas if the primary pilot blows out. 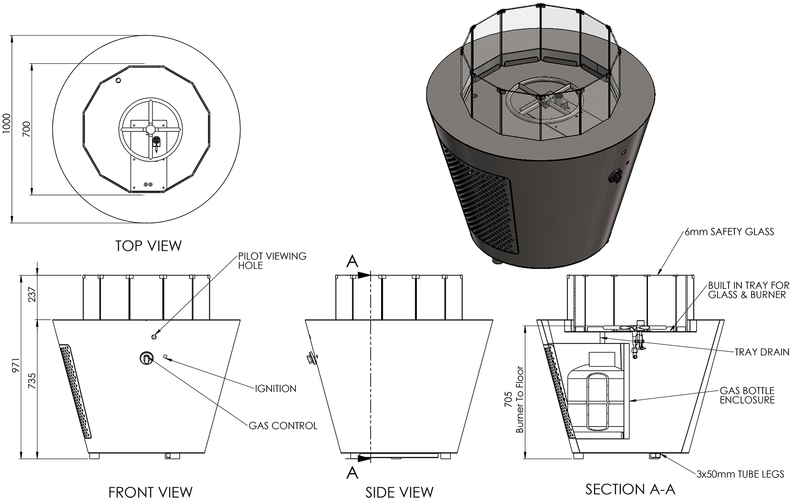 The flame failure devices provide additional safety while also making the FirePit extremely effective in windy conditions. Safety glass sides prevent children from touching the hot glass pebbles. 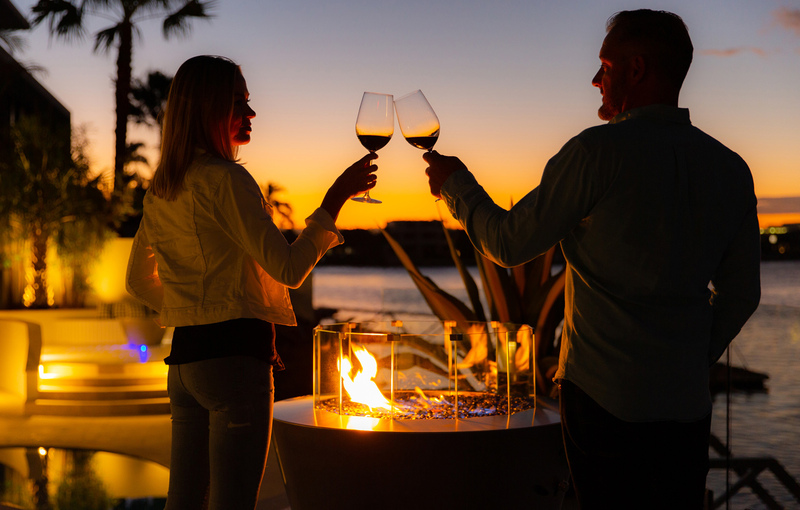 The safety glass also adds to the style of the FirePit as it reflects the flame from all angles, increasing the look of the dancing flame and making the FirePit seem larger. The FirePit is the best thing we have bought for our house. Thanks so much Southern Stainless. Our FirePits are available and can be ordered today. 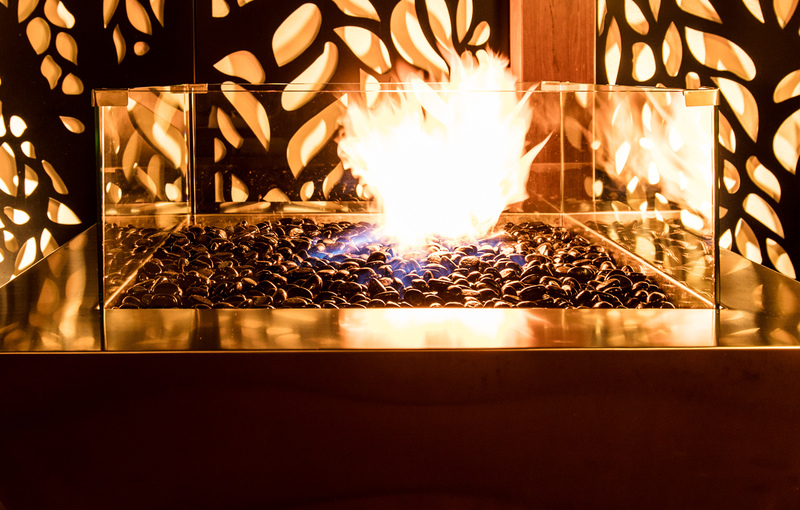 Have a question or query about our FirePits?